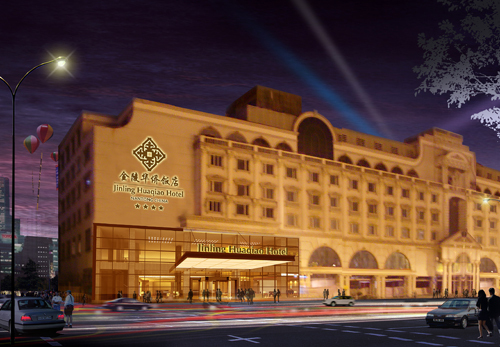 Nantong Jinling Huaqiao Hotel is a chain starred hotel in Nantong under Nanjing Jinling Group. 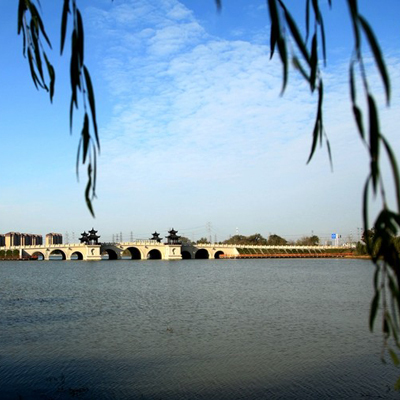 The hotel is located on the north bank of the Haohe River, a national AAAA scenic area with a good reputation as the “emerald necklace” of Nantong. 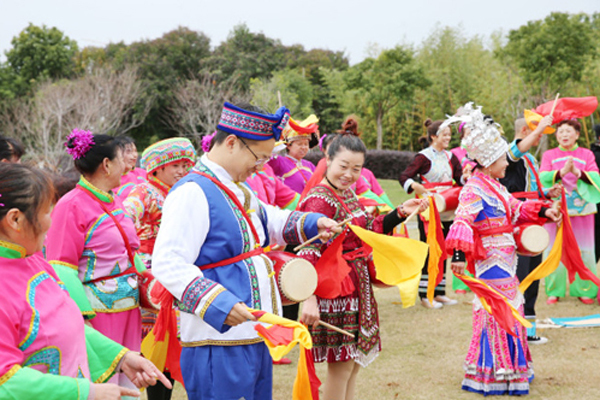 It is adjacent to the China Abacus Calculation Museum and Auditing Museum. Its noble and elegant Baroque architectural style competes with and complements the scenic area’s natural beauty; they bring out the best in each other. The hotel has a superior location and convenient traffic access. Nantong Jinling Huaqiao Hotel is very noble, elegant and fashionable. With a total construction area of 20,000 square meters, it possesses standard rooms, deluxe suites and business administration rooms, with elegant and comfortable facilities. The hotel also possesses a wide and magnificent lobby bar, a Chinese and Western Restaurant and a multi-functional hall, as well as a fully functional grand conference center. Recreational facilities include top-grade and specialized KTV, a fitness center and SPA and a chess room with advanced equipment. 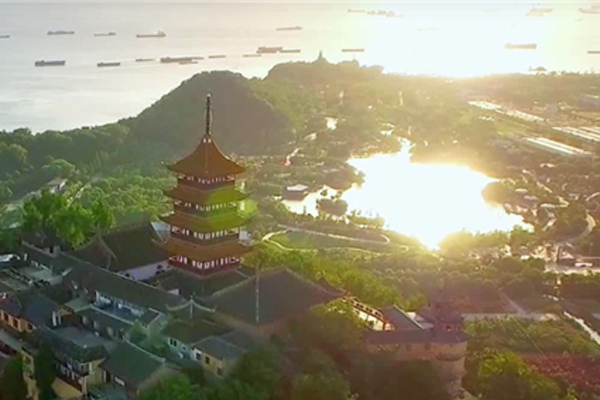 The Nantong Jinling is a competitive luxury hotel integrating all functions to be expected by discerning guests in accommodation, dining, conferences, entertainment and fitness.